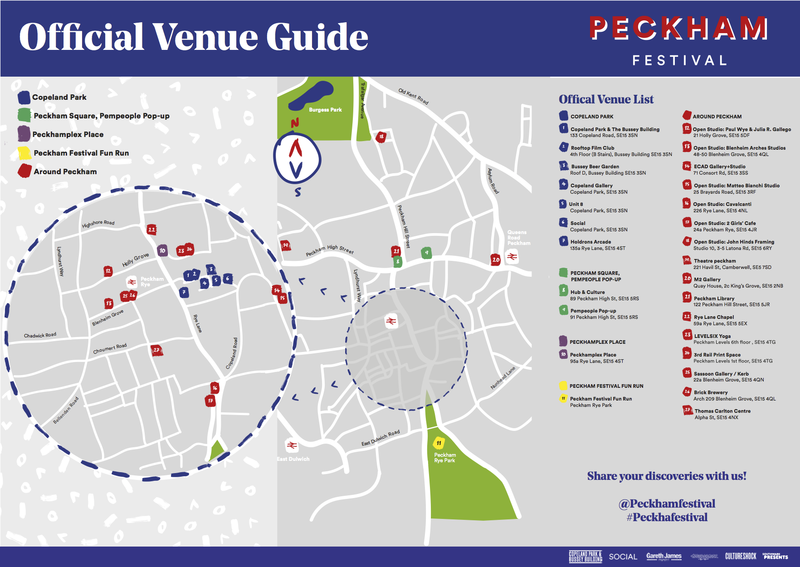 They say good things come in threes, so it’s no surprise that the widely popular Peckham Festival is back this weekend in its third year. 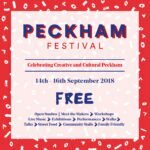 This hyper-local festival aims to celebrate creative and cultural Peckham and is only one of the many exciting things going on in South East’s trendiest neighbourhood. 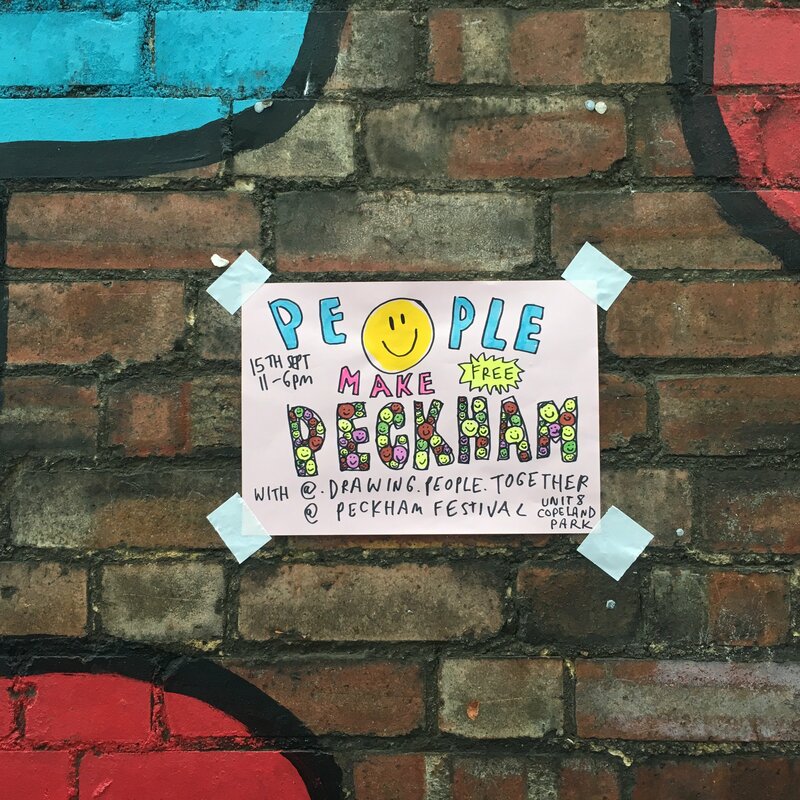 Peckham Festival has gone from strength to strength since its inception in 2016 and will see Jazz, funk, rock and rap come together at with art and community events Peckham’s hottest event of the year. Not only is the three-day event free to attend, it’s also 100% not-for-profit and lays particular emphasis on supporting local BME, youth and LGBTQI groups. 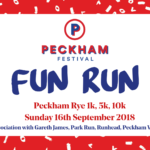 If you head to Peckham this weekend (and you should! 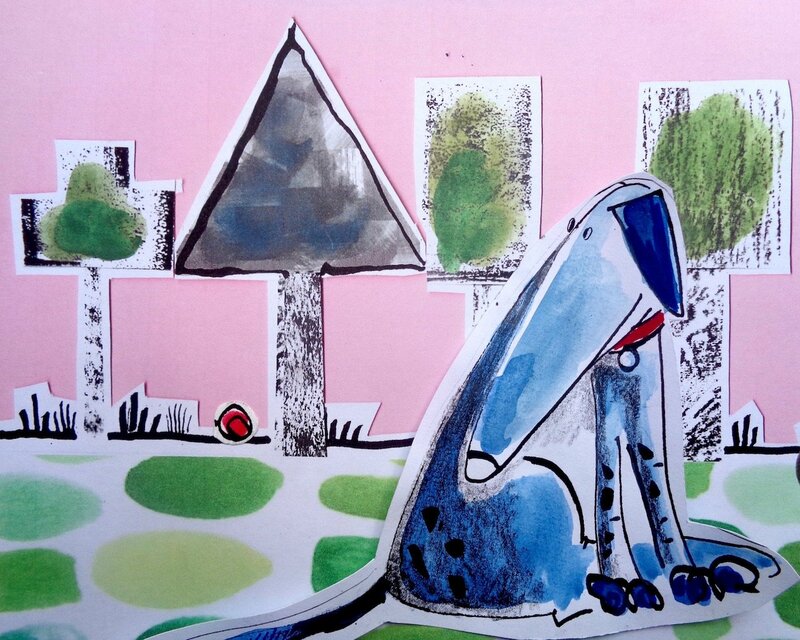 ), you’ll be spoilt for choice – besides some amazing music, there’s open artist studios, exhibitions, workshops and of course a large variety of food and drinks. 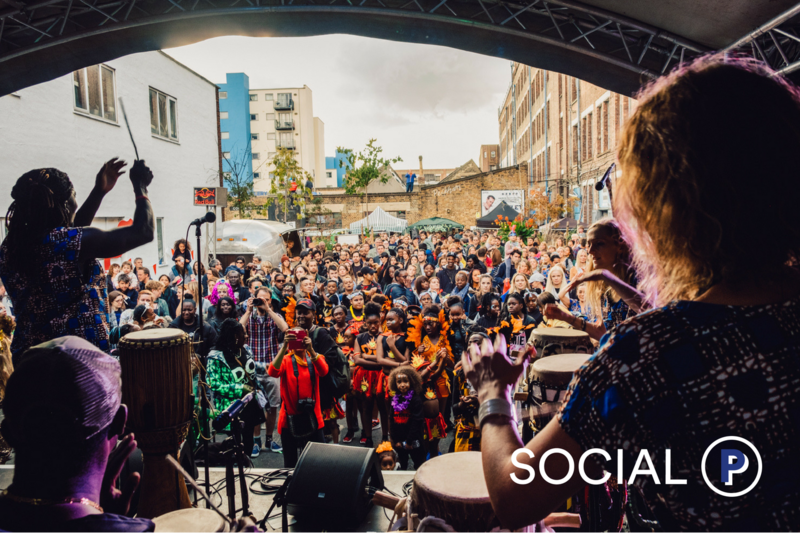 The main stage “Social Presents” is located at Copeland Park right opposite Peckham Rye station, so you can soak in Peckham’s buzzing atmosphere as soon as you hop off the train. Peckham Festival’s musical lineup spans an incredible variety of artists and styles. Several artists are back by popular demand after playing in front of thousands of visitors at last year’s festival – including singer-songwriter Chisara and Peckham-based trio the Honey Hahs. They are also joined by First World Records founder DJ Gilla, Wu-Lu leading a 7 piece band, brass band Don’t Problem and a soon to be announced secret headliner. Between sets, there’s always time to get a snack from one of the many food vendors – Caribbean, Asian, European and traditional British favourites are all up for grabs. 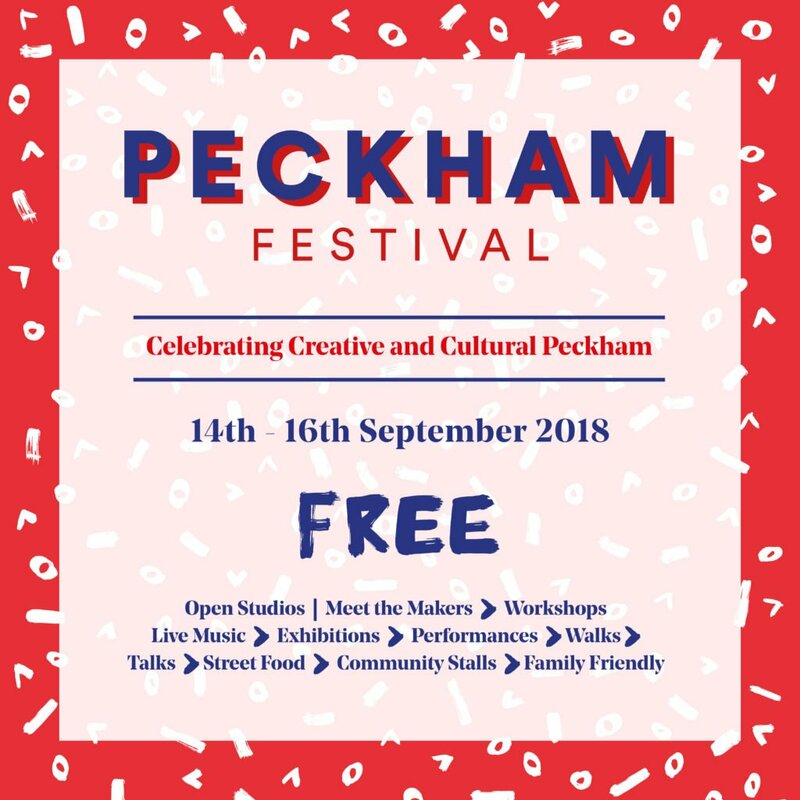 For those interested in what goes on in Peckham on the other 362 days of the year, there will be a Community Hub where visitors can meet local groups and get involved in all sorts of fun, creative and artistic activities from printmaking to pom poms, boxing to juggling, as well as meeting local community groups like the Peckham Sponsors Refugees, Southwark+ LGBT Network, NAZ project and Voices for Autism to name just a few. 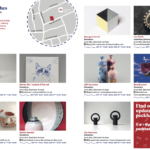 The festival’s Open Studios initiative gives visitors a chance to delve into creative minds and offers a unique opportunity to dig into the process of the exciting artists shaping Peckham’s thriving creative scene. The Copeland Gallery will host some very exciting content from artist Alix Bizet & East Dulwich Girls Academy – Hairytage, which is a live art experience, explores the profound importance of afro hair to black identities. 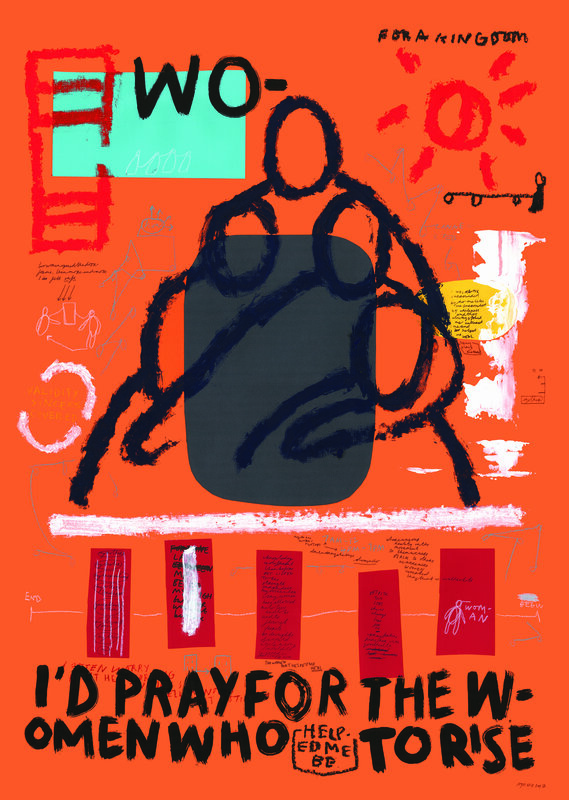 A series of short films from CRXSS PLATFXRM devoted to supporting and showcasing the unseen wave of artists pushing forward UK street culture as well as exhibits from UK – Congolese artist Joy Miessi. 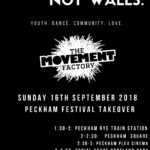 While the main fun takes place around Copeland Park, there’s a whole bunch of other locations to check out throughout the festival in SE15 including the Peckham Arch and Peckhamplex Place. Check out the full listings. 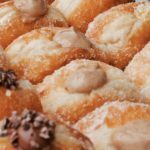 This weekend’s festival offers the perfect opportunity to explore South East London – especially since it takes place right outside of Peckham Rye Station.